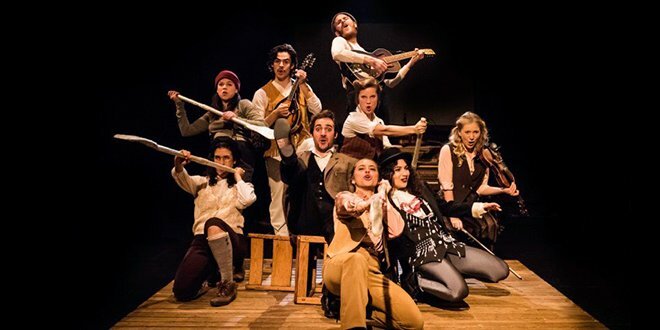 We love musicals, so we love Toronto Companies who produce musical theatre. Every couple of weeks, we’ll be reaching out to a different company in the city and asking them to let us in on some of the backstage (and onstage) action by hunting for specific items that can be found in their show and venue. Ladies, and gentlemen: The MT Scavenger Hunt! 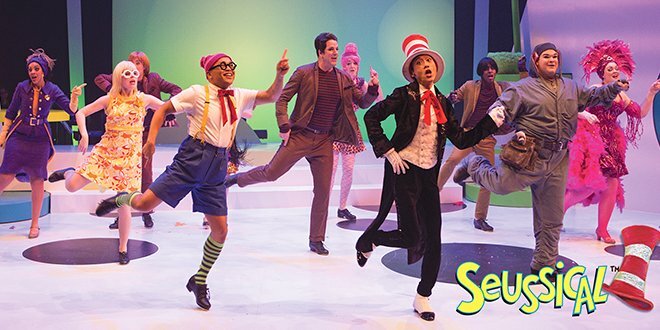 This season Young People’s Theatre is presenting Seussical, a holiday favourite for kids and adults alike. 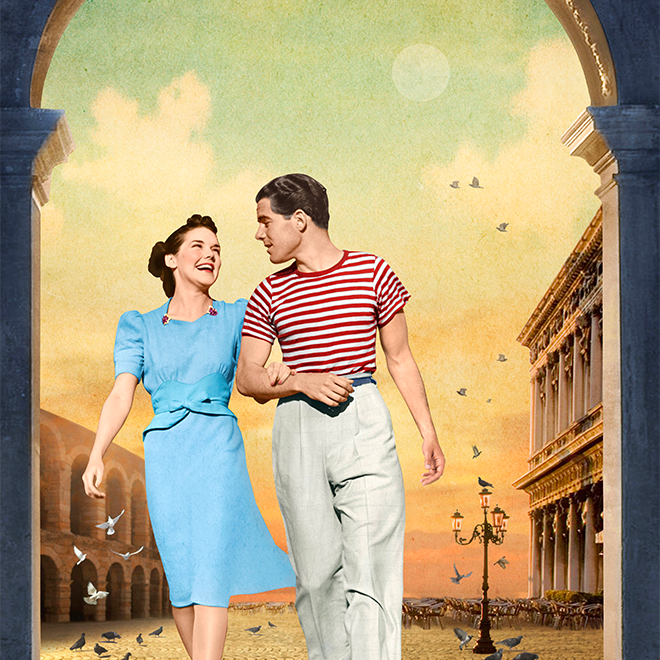 We caught up with our Banks Prize winners, Arinea Hermans (starring as the adorably awkward Gertrude McFuzz) and Jahlen Barnes (Playing a hilarious Wickersham Brother), to take us backstage on a Musical Theatre Scavenger Hunt! This season Soulpepper is presenting Storefront Theatre’s 2015 holiday hit, CHASSE GALERIE. We caught up with Mike Cox to take us backstage on a Musical Theatre Scavenger Hunt! 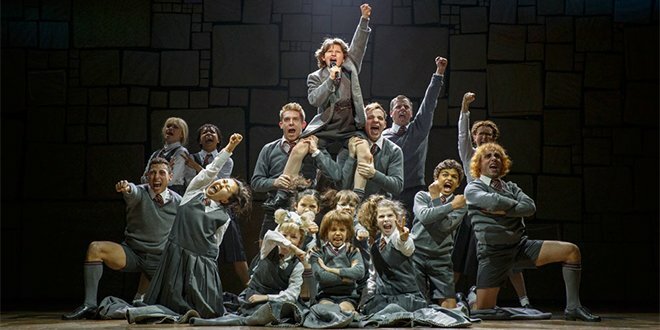 This season Mirvish Productions is presenting Matilda, one of the largest musical hits of the last decade. We caught up with one of our One Song Glory Alumni, Gray Monczka, to take us backstage on a Musical Theatre Scavenger Hunt! 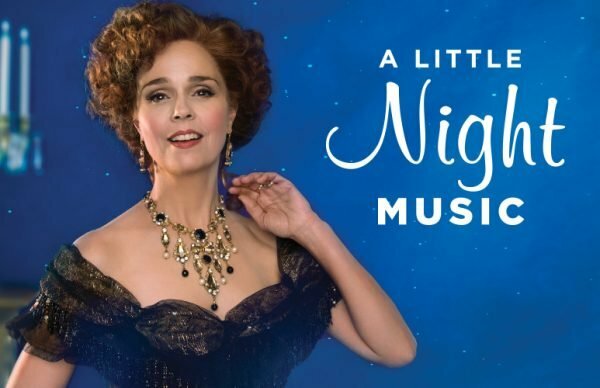 This season The Stratford Festival is presenting one of Sondheim’s most iconic musicals, A Little Night Music. We caught up with our 2012/2013 Bank’s Prize Winner Alexis Gordon, who shines as Anne Egerman, to take us backstage on a Musical Theatre scavenger hunt! You are currently browsing the archives for the MT Scavenger Hunt category.